Paris - Emissions from diesel cars rigged to appear eco-friendly may be responsible for 5,000 air pollution deaths per year in Europe alone, according to a study published on Monday. 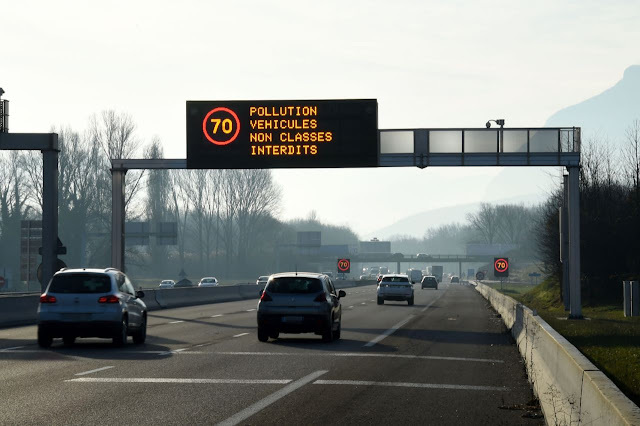 In May this year, a study in the journal Nature said "excess" emissions from diesel vehicles exceeding certification limits were associated with about 38,000 "premature" deaths globally in 2015. The countries with the heaviest burden are Italy, Germany, and France, the team added, "resulting from their large populations and high share of diesel cars in their national fleets."